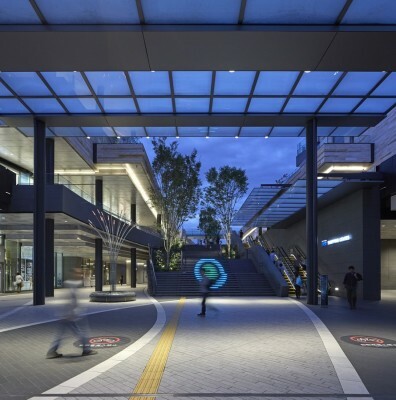 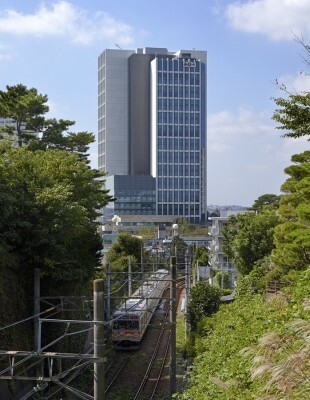 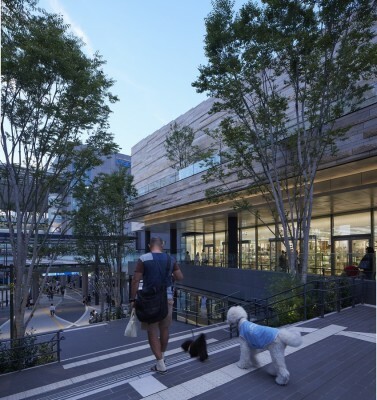 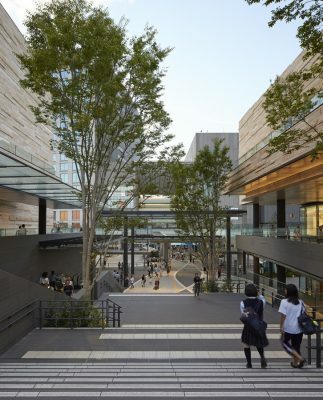 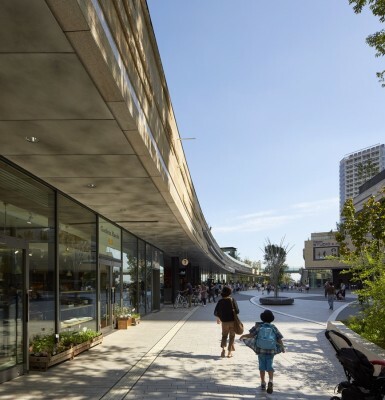 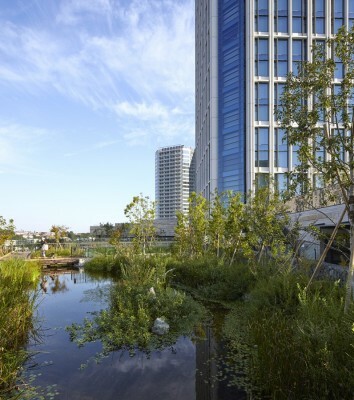 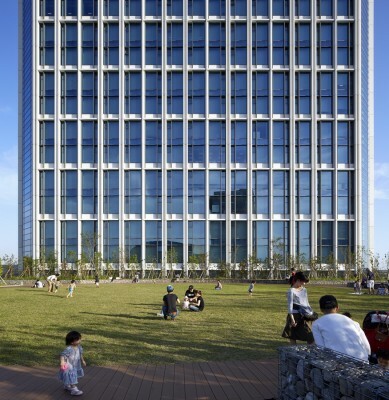 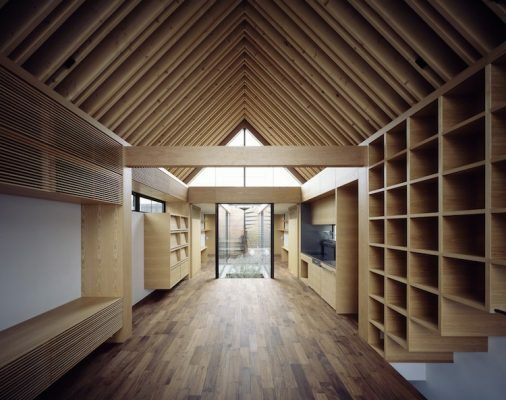 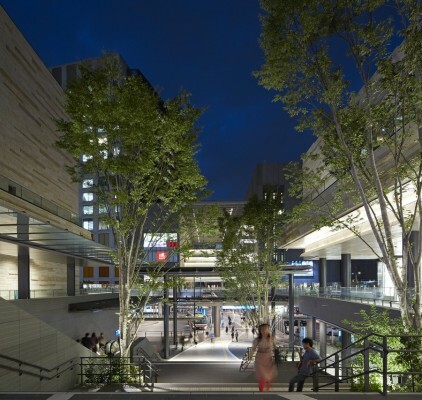 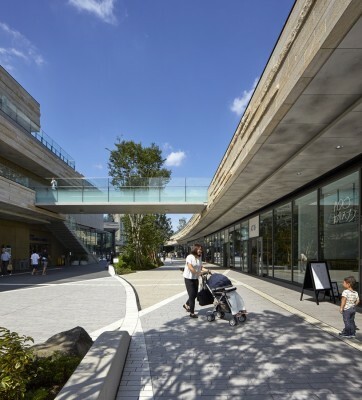 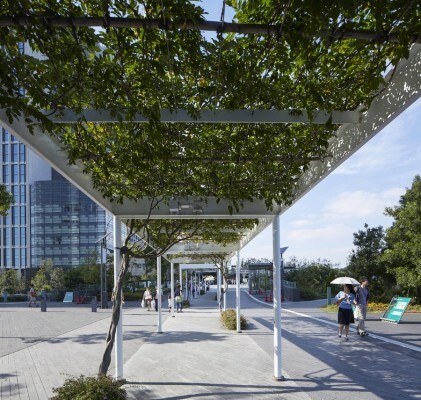 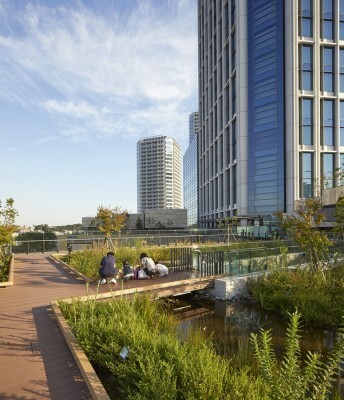 The scheme, located on the south-west edge of the city alongside the Tama River, comprises a total of 400,00 sqm of retail, office, leisure and residential building, as well as a new city park. 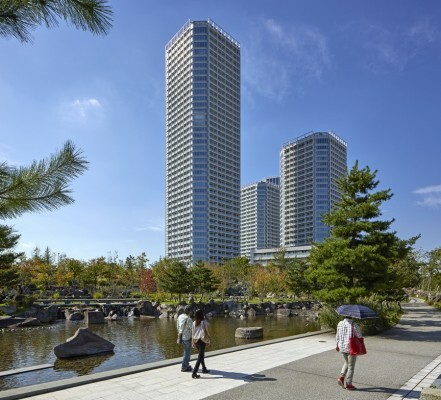 The first phase of the project, launched in March 2011, was made up of 260,000m² of mixed use development including two department stores, a retail galleria, an office building, three residential towers ranging from 28 to 40 storeys, as well as two low rise residential buildings, providing a total of 1,000 apartments. 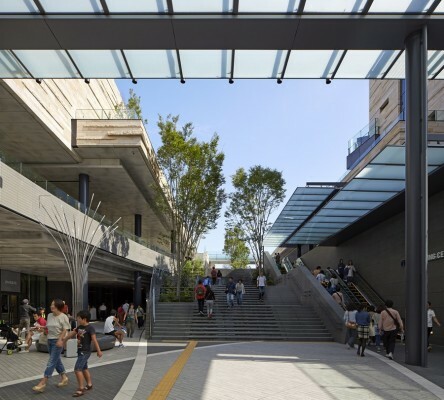 The recently completed final phase of construction creates an additional 140,000 sqm of development including retail, a cinema complex, TV studio and leisure uses, surrounding a 30-storey office building surmounted by a three-storey hotel.